A luxurious Two Level, 3 Bedroom & 3 Bathroom, absolute beach front Penthouse. 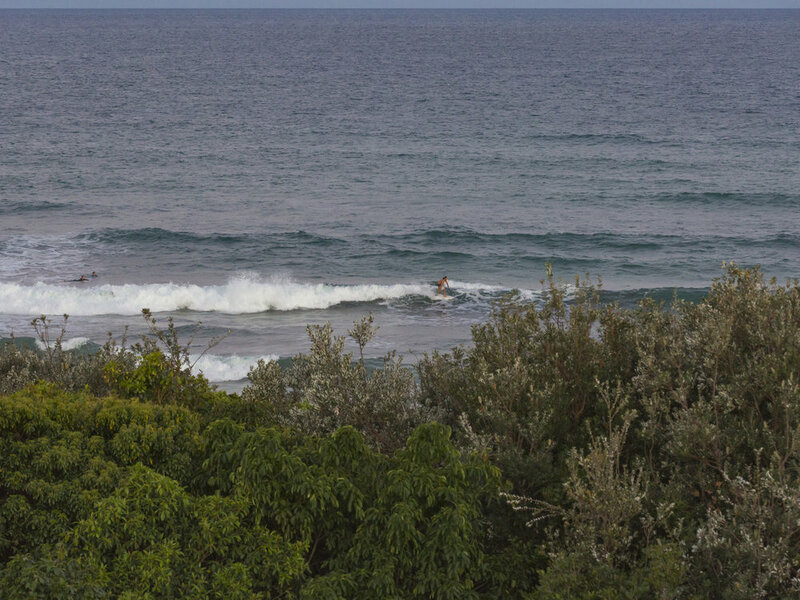 Our "Luxury 3 Bedroom, 3 Bathroom Bale Penthouse Suite" is located in a private resort hideaway located in Kingscliff on the sought-after New Tweed Coast in far northern NSW, is just 15 minutes south of the Gold Coast Airport and a 30 minute drive from Byron Bay. As a guest at our Penthouse, you will have exclusive access to the Peppers Bale private 20m pool, spa and lounge area which is available only to a select 41 Bale owners and their guests. Included with your reservation is access to the Peppers Bale Private exclusive pool, the Peppers Lagoon Pools, the Salt Lagoon Pools and also the gym and tennis court. 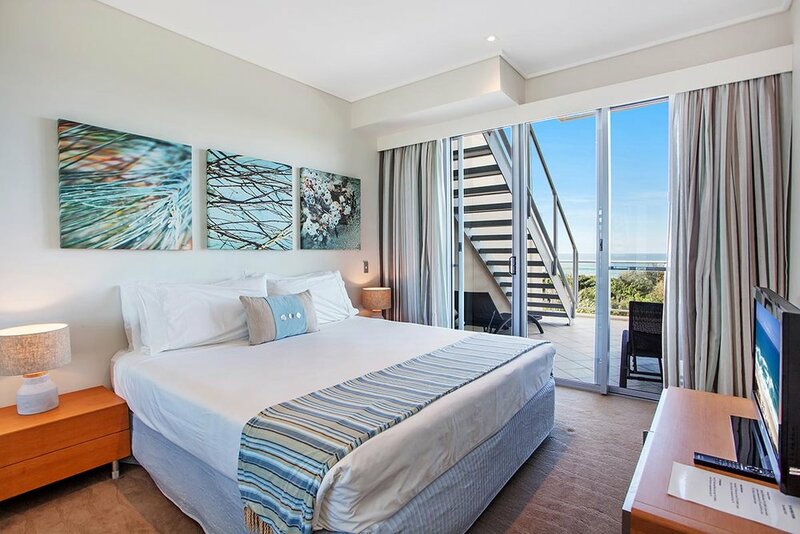 Beautifully furnished by Robertson's Interiors, this luxuriously appointed Penthouse with 3 bedrooms and 3 modern bathrooms is able to comfortably sleep 6 people. Standard Bedding in this penthouse is a KING in the master bedroom, a KING in the second bedroom, and TWO SINGLE BEDS in bedroom three. To suit your requirements, the TWO SINGLE BEDS in the third bedroom in this Penthouse can be made into a KING upon request, for $20. Please select this option upon checkout if required. Linen, Bath towels and Beach towels are included in your nightly tariff quote. We supply a sample size pack of L'Occitane Verbena Shampoo, L'Occitane Verbena Conditioner and L'Occitane Verbena Leaf Soap in every bathroom. 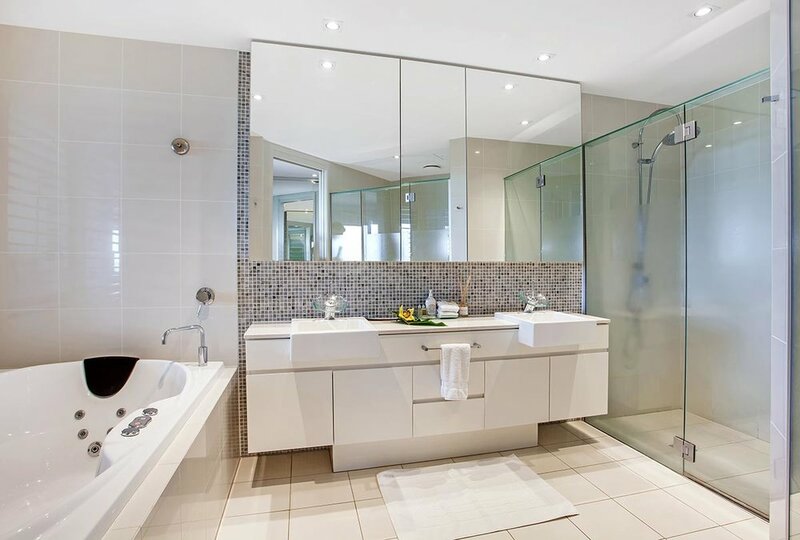 The Master bedroom ensuite has dual vanity basins and a deluxe double spa with views of the ocean, along with Two Luxury Robe's that are supplied for your use during your stay. The Penthouse offer's 1st Class restaurants, shops and bars all within a one minute walking distance. There is also “The Spa at Salt" Day Spa on site. 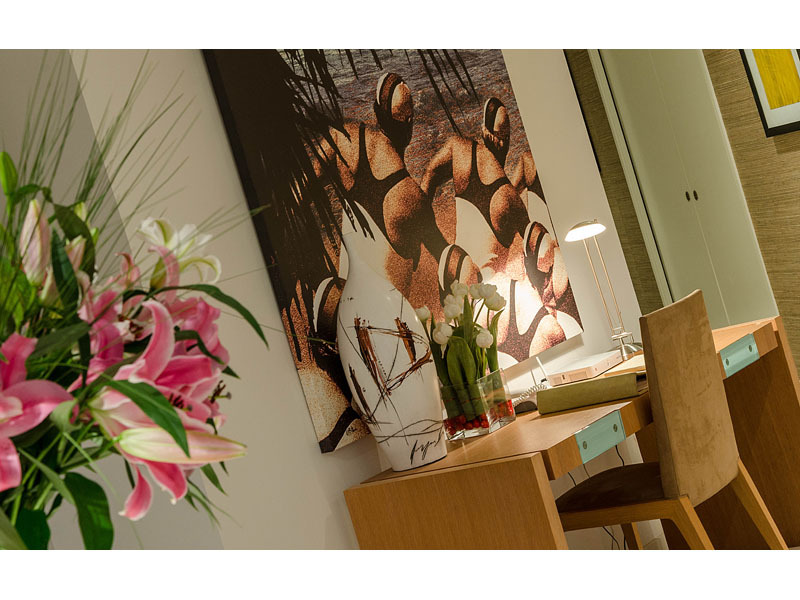 Included in your reservation is free access to free in-room wireless internet services, and Platinum Foxtel cable television. 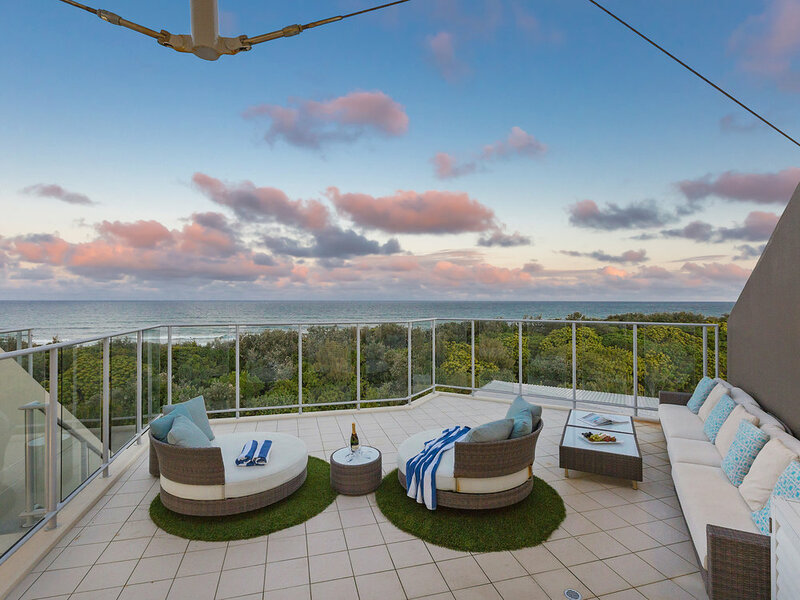 With over 300sqm of luxury, this Penthouse has an amazing 180° view along the stretch of beach from the North East to the Tweed Coast to the and South East to the Byron Bay headland. 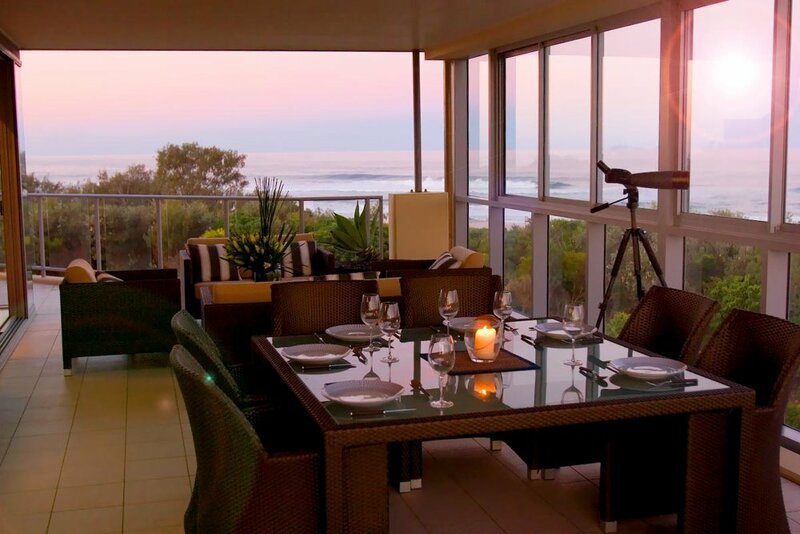 The view's in this Penthouse also extend to 270° inland to include the ethereal views of Mt Warning. The private balcony has an outdoor lounge and rooftop terrace with sun loungers to ensure you and your friends are comfortable while making the best of the view. 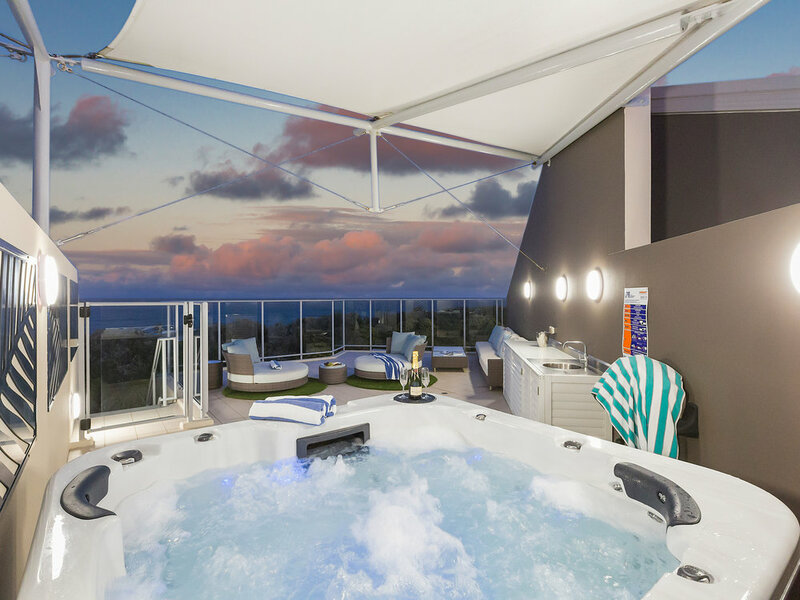 The Second Level Rooftop Terrace has a comfortable entertaining area, and a Spa Bath for Two, fill it yourself with fresh clean hot or cold water while relaxing to the sounds of the waves, while making the most of the magical beach view. Park your car in one of the two included underground security carparks! You may choose to leave it there for your whole stay, as everything you need is right on your doorstep! Please note this Penthouse has a 5 night Minimum stay period. Please do not proceed with booking this Penthouse if your booking is for any of the above, as it will result in termination of your holiday rental. More details about THE PENTHOUSE. .
Our Penthouse is fully self-contained, with a special eye for entertainment in every room. The lounge is equipped with a 46" Sony Full HD LED LCD TV, a Sonos Playbar and Samsung Blue Ray DVD Player. The main bedroom has a 46" Samsung LCD TV Series 5, along with a Samsung Blueray DVD player and Alarm Clock. The second bedroom has a Sony 80cm 32" Full high definition LCD TV, and a Samsung Blueray DVD Player and Alarm Clock. This is an Absolute Beachfront Penthouse! The open style living area and gourmet kitchen with stainless steel Miele appliances, and wine fridge will make entertaining easy. Our Kitchen is equipped with a Nespresso Coffee Machine and Nespresso Coffee Pods and a selection of Tea. Your spacious balcony overlooks the blue ocean and you can enjoy romantic evenings watching the stunning sunsets. This is an absolutely amazing Penthouse, where you will be sure to have an amazing holiday! 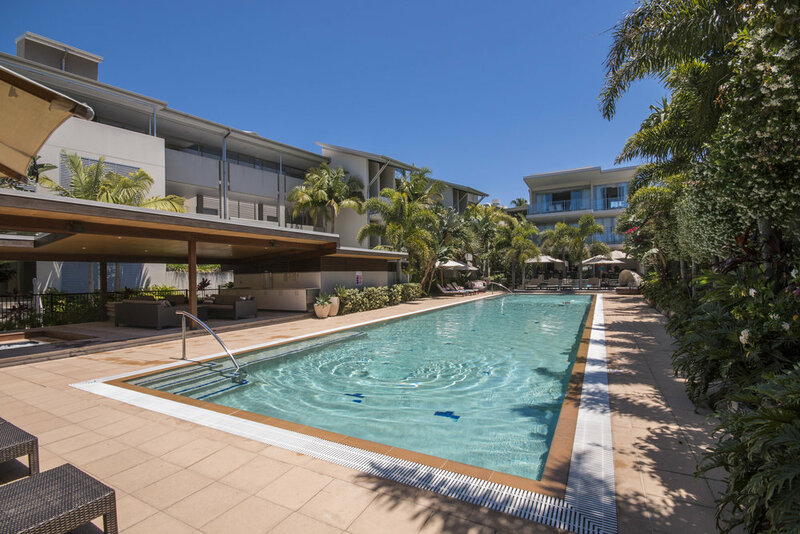 With full day spa facilities available on site at the "The Spa at Salt" , tennis court, gym along with 2 deluxe full size pools and the beach just a stones throw away. 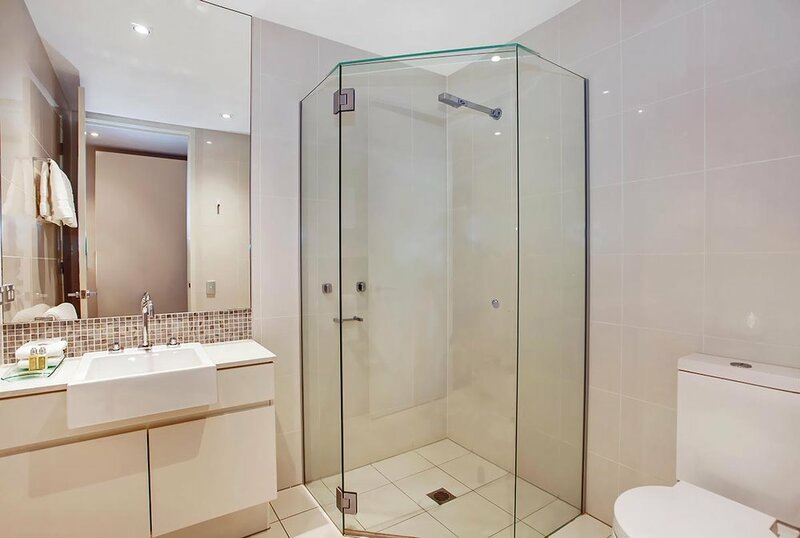 This Penthouse is within easy walking distance to amazing five star restaurants, shops and bars. Please see our "Guests" tab, "all you want to know" web page for more info. 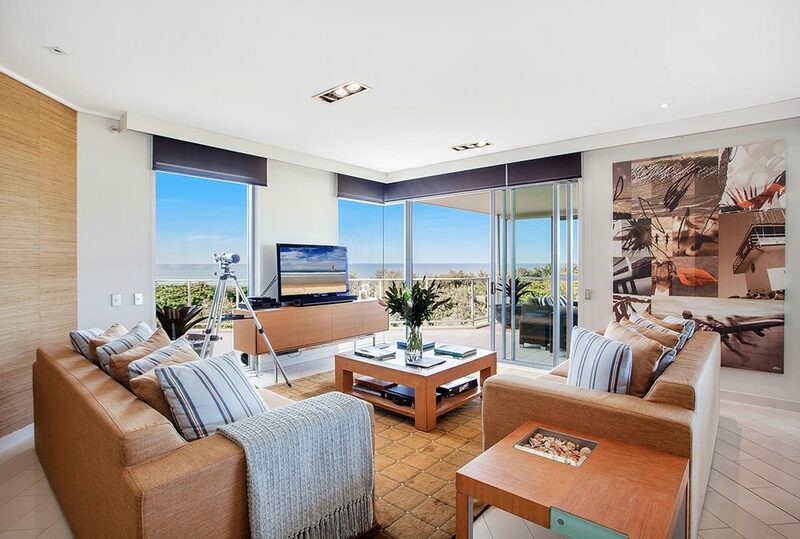 This Absolute Beach Front Penthouse will definitely evoke holiday excitement! Pricing is subject to change, and a minimum stay period and other conditions may apply. You should confirm pricing with the property owner. Check out at 10.00am. Check in at 2.00pm. There is no daily servicing of this Apartment during your stay. Check out clean included in Tariff. If requested, mid stay service clean including Linen and towels is $190.00. A mid stay service clean excluding Linen and Towels is $100.00 - please advise upon booking if required. This Apartment is not suited for Parties and Functions. Weddings, Bridal Wedding preparations, Wedding Party accommodation, Wedding Receptions, Functions and "schoolies" are not permitted. Please do not proceed with booking this Penthouse if your booking is for any of the above. Disturbance to our neighbours, including excessive noise, is prohibited and may result in termination of holiday rental. Booking Enquiry? Questions? Need more Information?